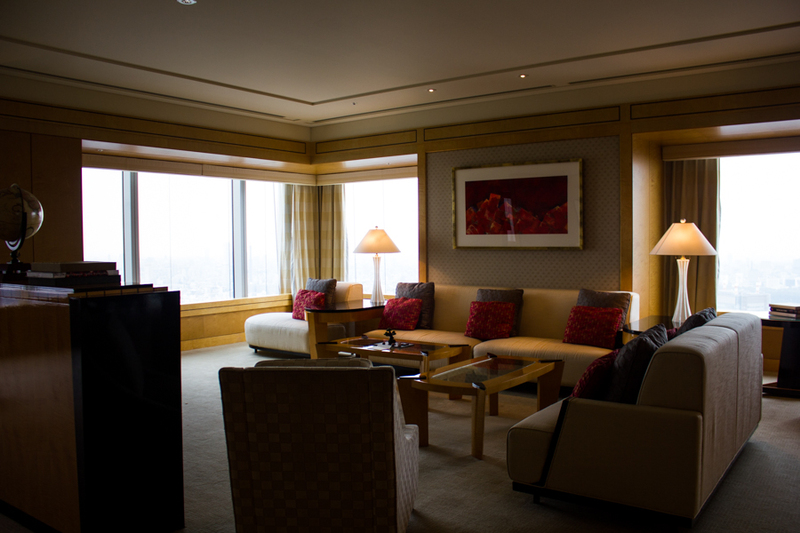 We stayed at The Ritz-Carlton Tokyo on the very last night of our 18-month trip around the world. 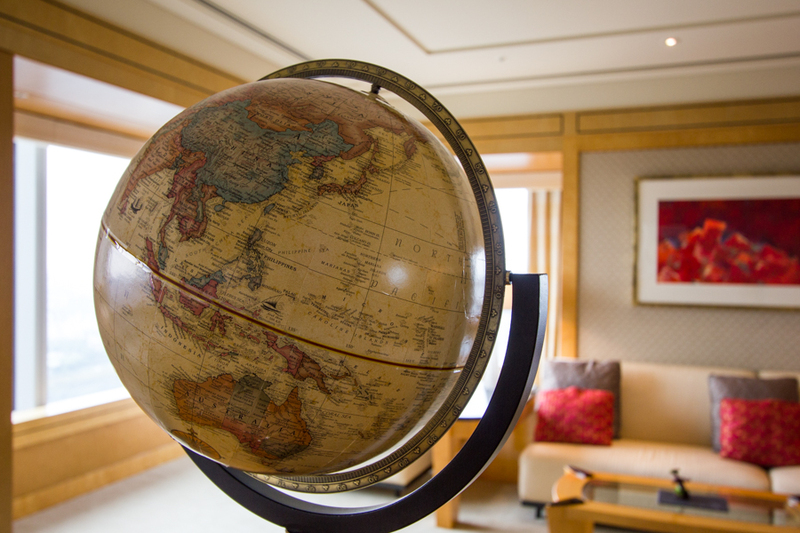 After spending hundreds of consecutive nights in hostels and budget accommodation, the unrivaled luxury and panoramic views of The Ritz-Carlton Tokyo served as the perfect capstone to the adventure of a lifetime. 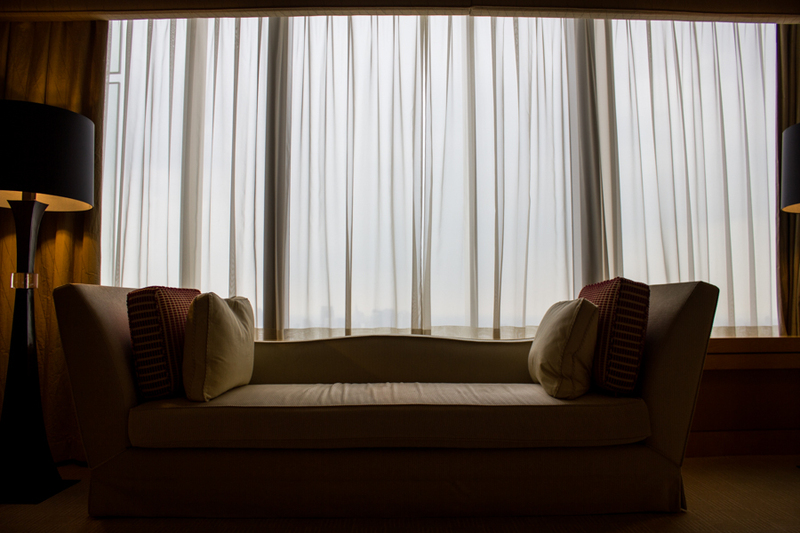 What made our stay even more special was a surprise from the general manager of the hotel, who upgraded us from a standard room to The Ritz-Carlton Suite in celebration of the end of our trip. 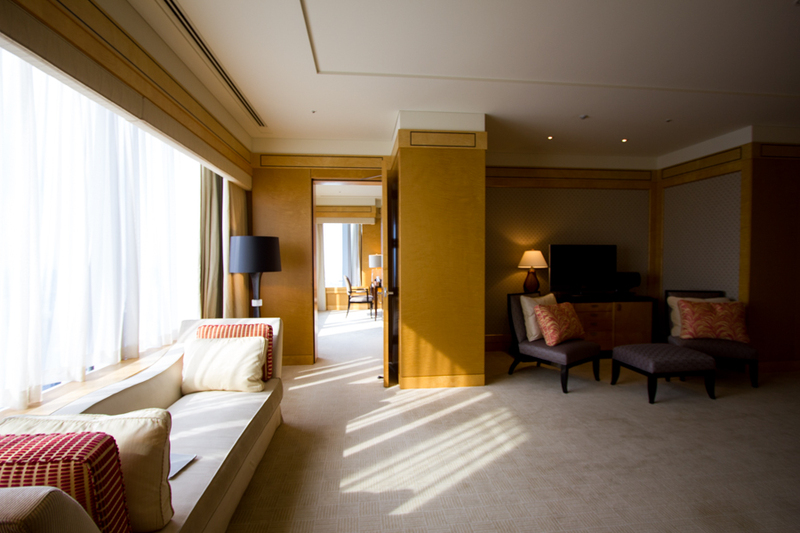 The Ritz-Carlton Suite is the largest, most luxurious room in the hotel and one of the most expensive hotel rooms in the world. For a couple that had spent the last 18 months roughing it around the world, there was no greater gift a stranger could have given us. 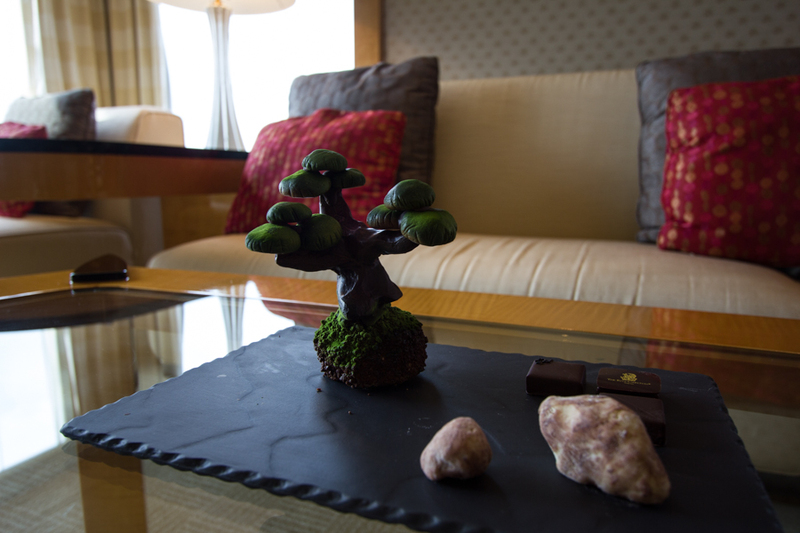 Our night at The Ritz-Carlton Tokyo will forever be one of the most memorable nights of our lives. 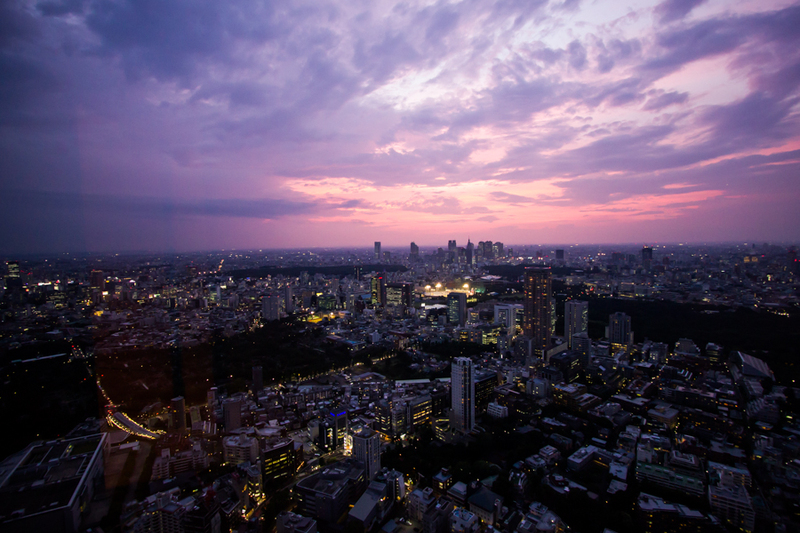 The Ritz-Carlton Tokyo begins on the 45th floor of the city’s tallest building. 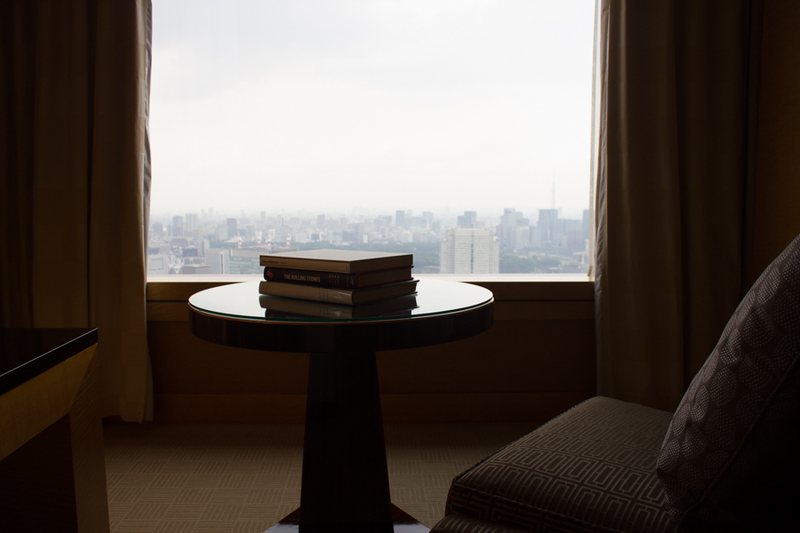 The hotel’s unforgettable sky lobby and elegantly appointed guest rooms feature panoramic views of the Tokyo skyline including the iconic Tokyo Tower and Mt. Fuji. 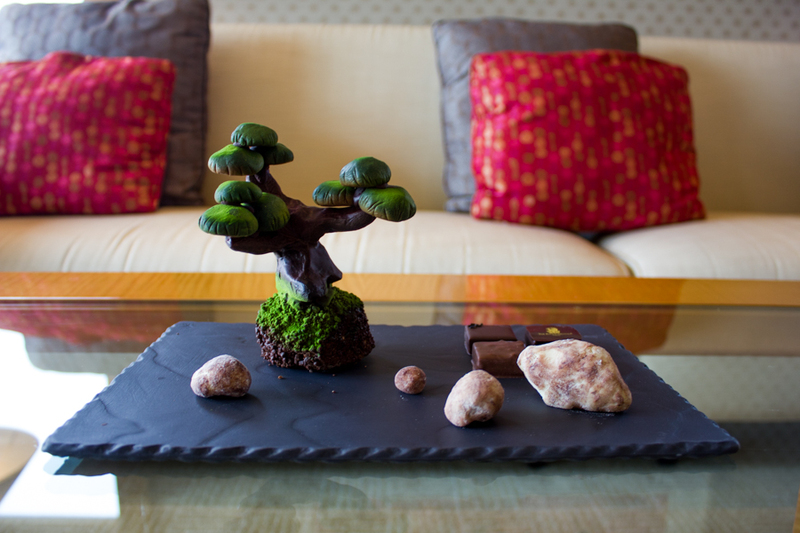 The hotel brings authentic Japanese culture and architecture to life atop a towering skyscraper in the middle of the bustling city. 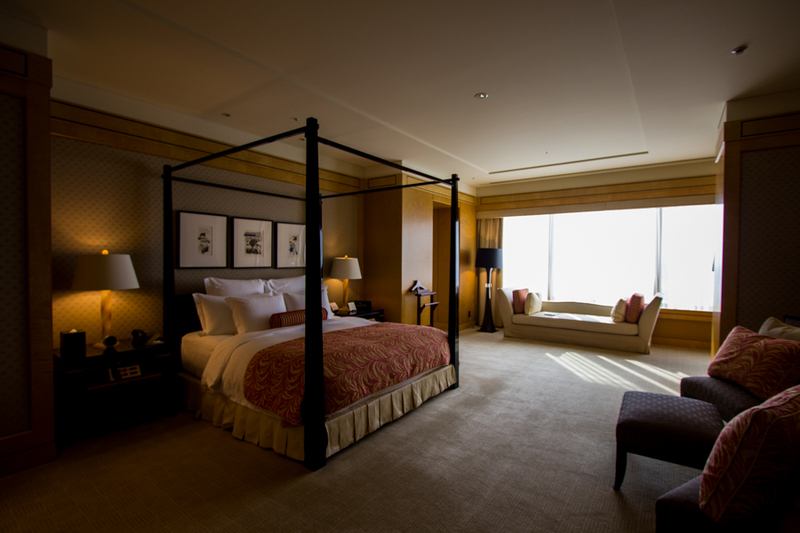 In addition to its luxurious guest rooms and suites, The Ritz-Carlton Tokyo offers a 21,500-square-foot spa and fitness center on the 46th floor and seven sensational restaurants. 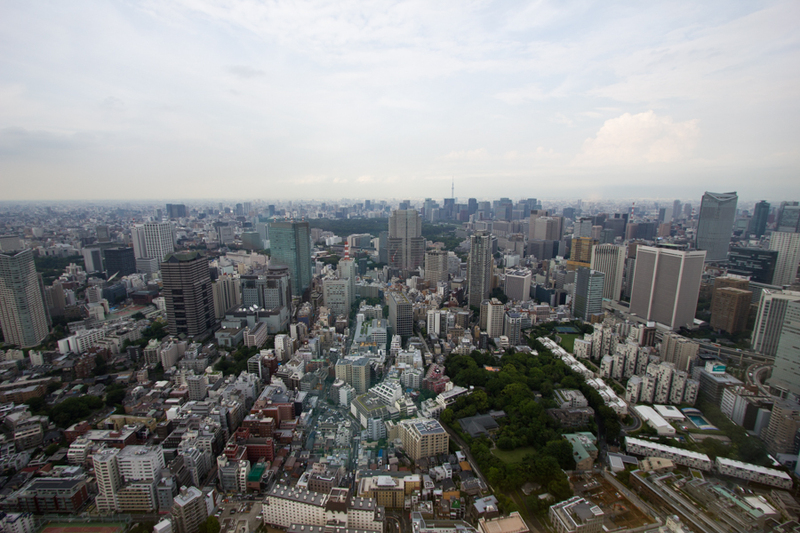 The property, located in Tokyo’s Roppongi District, is near a metro station and surrounded by shopping and attractions including the Imperial Palace and Mori Museum. 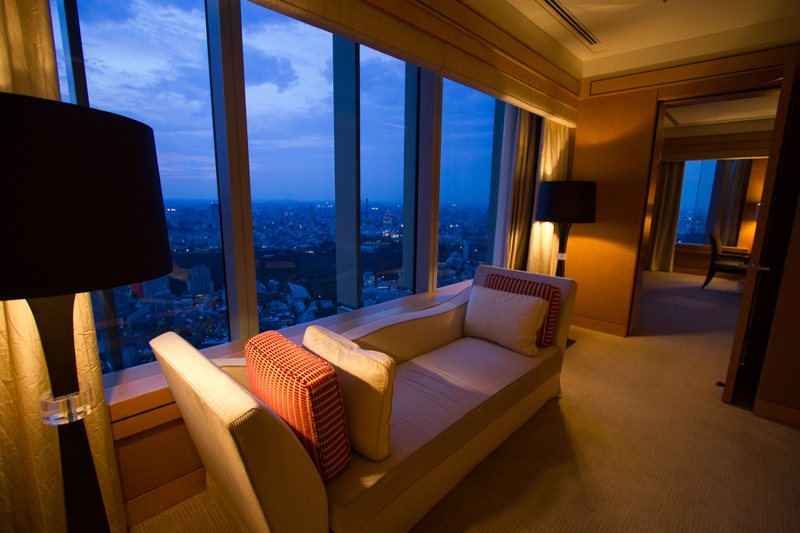 The Ritz-Carlton Tokyo has 245 guest rooms and suites, all with panoramic views of the Tokyo skyline and city below. 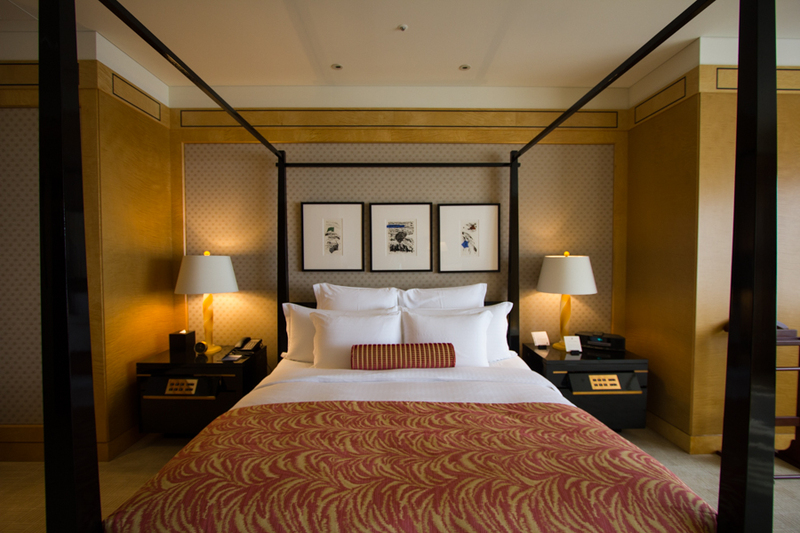 Each room features decadent amenities including marble bathrooms and deep tubs, rain showers, flat screen TVs, twice-daily housekeeping and evening turndown service, 24-hour in-room dining and WiFi and daily morning newspaper. 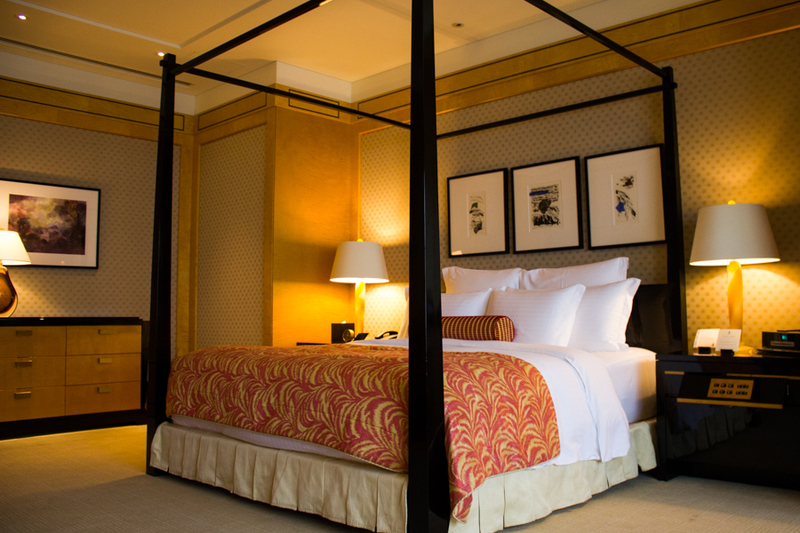 For an enhanced stay, guest rooms and suites on The Ritz-Carlton Club Level offer a residence-style experience that includes access to the Club Lounge, personal check-in service, afternoon tea and five daily food and beverage presentations. The Ritz-Carlton Tokyo has a variety of restaurants and bars, each offering a different cuisine and unique dining experience. Dining options range from the casual Towers Grill to Hinokizaka, an authentic Japanese restaurant with some of the best views in Tokyo. 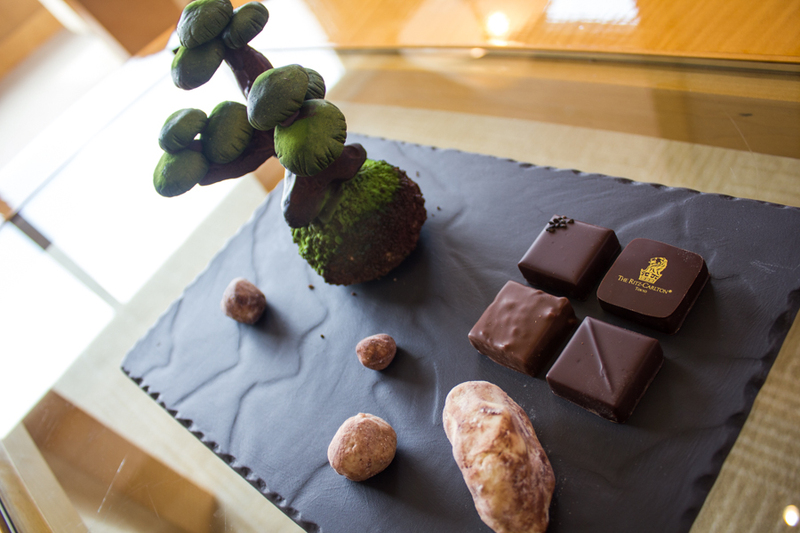 Additionally, Azure 45 is the property’s Michelin-starred French restaurant, led by Chef Shintaro Miyazaki. The hotel is also home to a Lobby Lounge, Bar and Café and Deli. 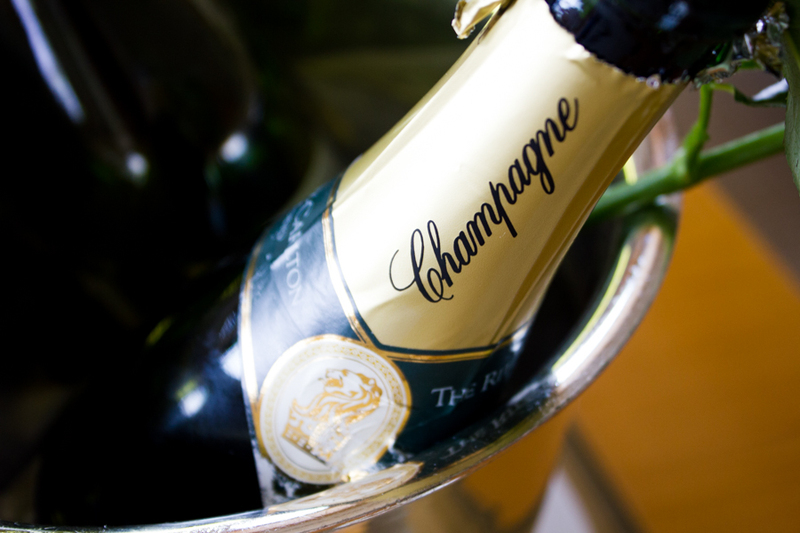 For those with something to celebrate, there are private dining options available at both Azure 45 and Hinokizaka. The Ritz-Carlton Tokyo is located in the Roppongi District on the top floors of the city’s tallest skyscraper. 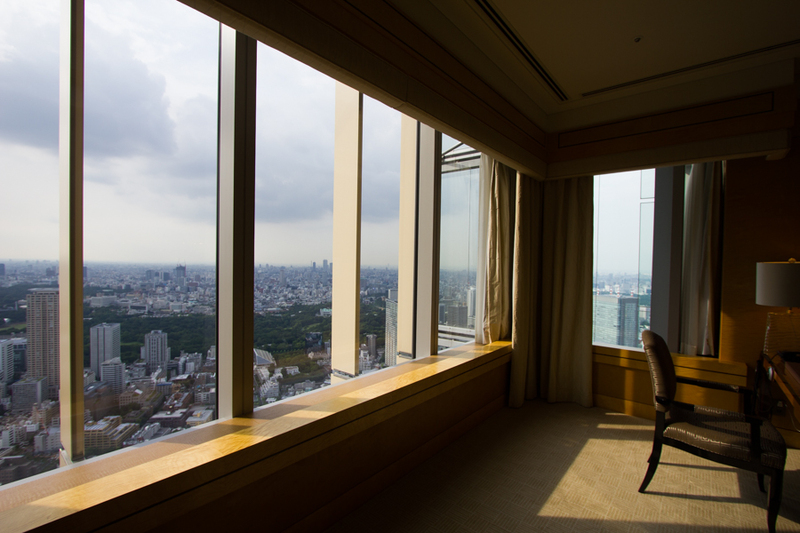 The hotel offers incredible views of the city from Tokyo Tower to Mt. Fuji in the distance.